General Motors Company (NYSE:GM) is adding a new shift to its Missouri plant, following the high demand for its new midsized pickups, 2015 Chevrolet Colorado and GMC Canyon. The pickups, which began shipping this week, are however going into a market that’s not clearly defined. Some other automakers such as Ford and Chrysler that were also in that segment gave up at some point. Other companies like Honda have also tried the segment with little success. General Motors Company (NYSE:GM) is treading unsure territory with the midsized pickups, but with the efforts to increase production, it’s clear that the company expects sales to rise. In an earlier revelation, General Motors Company (NYSE:GM) indicated that 42,000 orders had been placed for the midsized pickups from different dealers. It’s believed that this is one of the reasons that have given the company the confidence to roll into higher production. The new pickups will be availed in either four-cylinder or V6 engines with a four-cylinder diesel engine expected in the market next year. 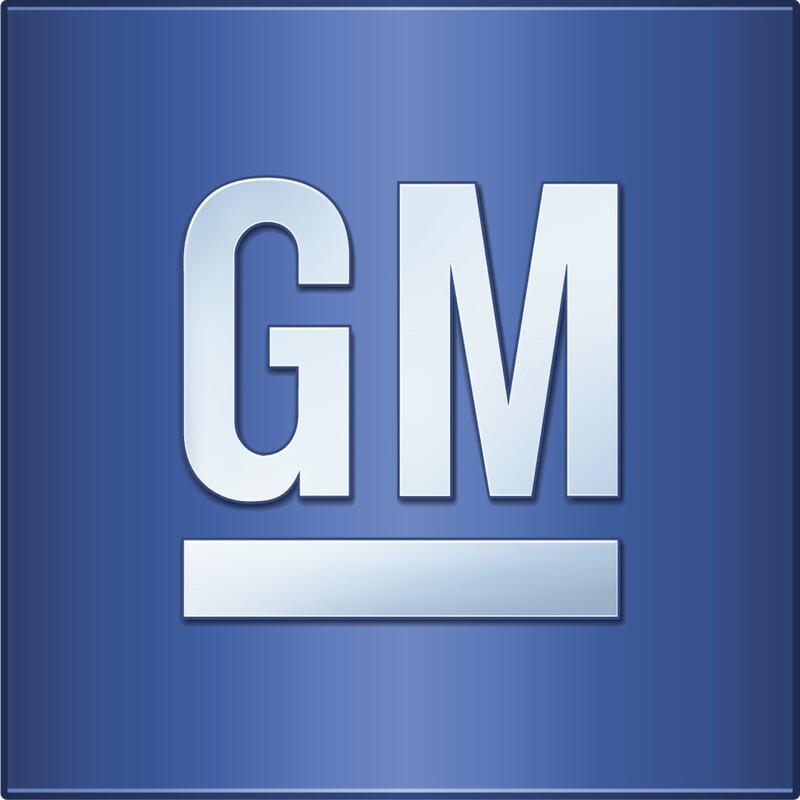 General Motors Company (NYSE:GM) realized a 2.4% sales increase in August. This is unlike what the company experiences in the month. Some attribute the increase in sales to the falling fuel prices and several other market factors. 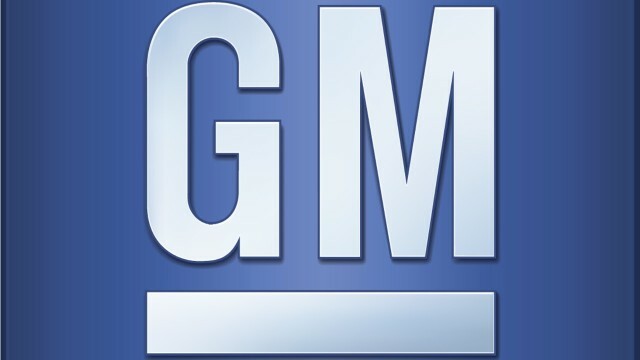 Whether the market won’t disappoint General Motors Company (NYSE:GM) is to be determined by market dictates.